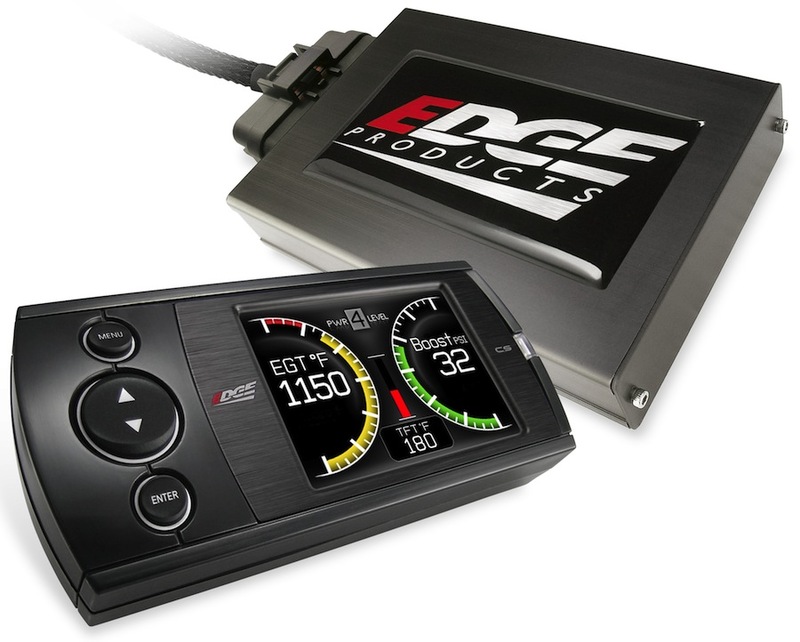 Edge Products, an industry leader in diesel performance tuning, is first to market with a tuning and gauge solution for 2015 Ram diesel pickup trucks. 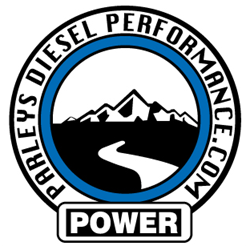 Due to advances in vehicle electronics and ECM encryption software, aftermarket diesel performance tuning companies have been unable to successfully tune the 2015 Ram 2500 and 3500 with the 6.7L Cummins diesel engine - until now. Edge Products from Ogden Utah has overcome these obstacles and has released to the public their popular Juice with Attitude power modules with comprehensive tuning for 2015 Ram diesel pickups. This increased performance does not affect the vehicle's emissions systems. 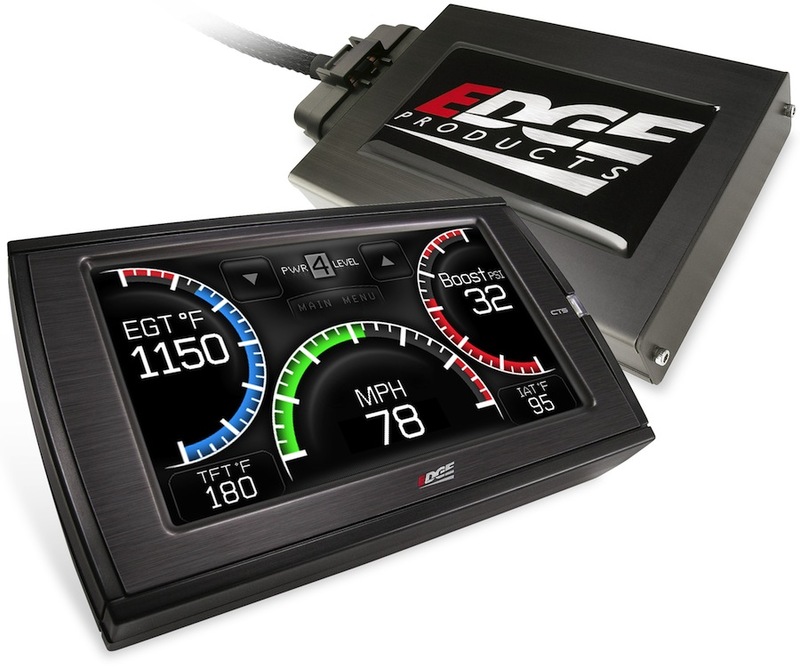 The Juice with Attitude is Edge's flagship diesel tuning series and is available with two choices of monitor. The CTS, or Color Touch Screen monitor is a full color, high resolution 4.3 inch touchscreen. The CS, or Color Screen, is a full color high resolution 2.4 inch screen navigated with buttons to the side of the monitor. The Juice with Attitude series gives Ram truck owners five escalating power levels to meet every need. The highest setting adds 80 horsepower and 200 foot pounds of torque, with lower power levels being geared more toward increased fuel economy and improved towing. Edge packs the Juice with a host of safety features. These include automatic de-fueling to prevent excessive exhaust gas temperatures and overboost, a turbo cool down timer, cold engine protection and user-adjustable audible alerts. The Attitude monitors gives Ram owners the ability to change power levels "on-the-fly." It also serves as the digital window into a comprehensive set of gauges, and the Juice comes with an exhaust gas temperature probe. The included Mileage Coach software is a suite of tools that helps drivers gauge, monitor and conserve diesel fuel, improving bottom-line miles per gallon. The Juice with Attitude also enables diesel owners to run performance tests and log data.